This collection of players is available to challenge in FIFA Ultimate Team. 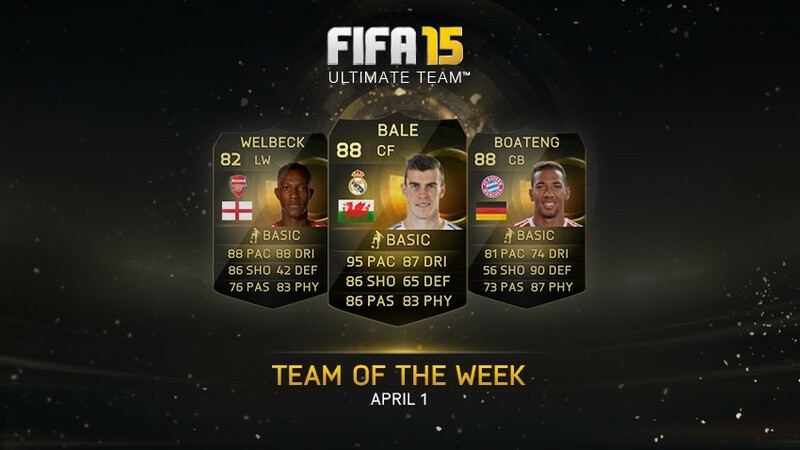 The Team of the Week is available to play against each and every week in FIFA Ultimate Team. TOTW items are available by chance when opening FIFA Ultimate Team Packs.